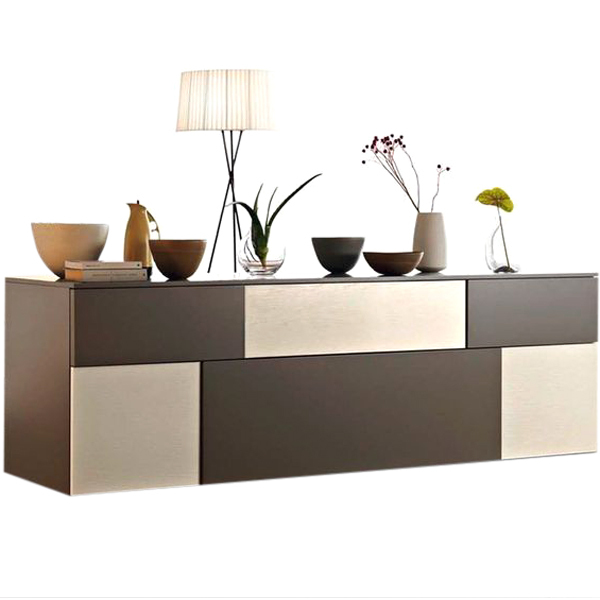 Dedalo consists of an architecture of elements that combine ergonomics, practicality and aesthetics. 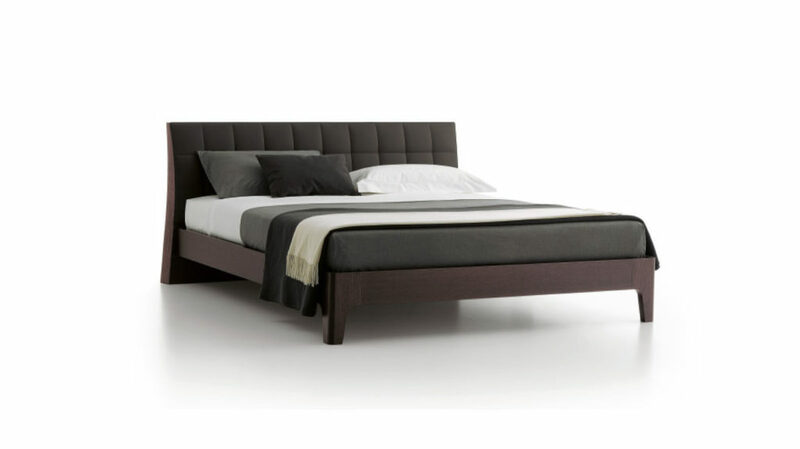 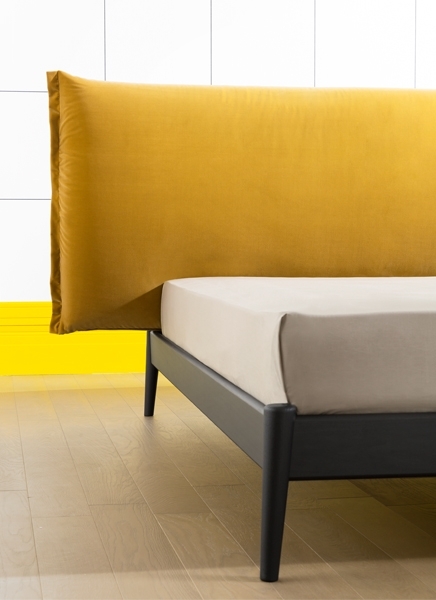 The combination of the 30 mm thick wooden panel with the padded bed frame with flush-fitted mattress, save space ensuring maximum comfort in a small space. 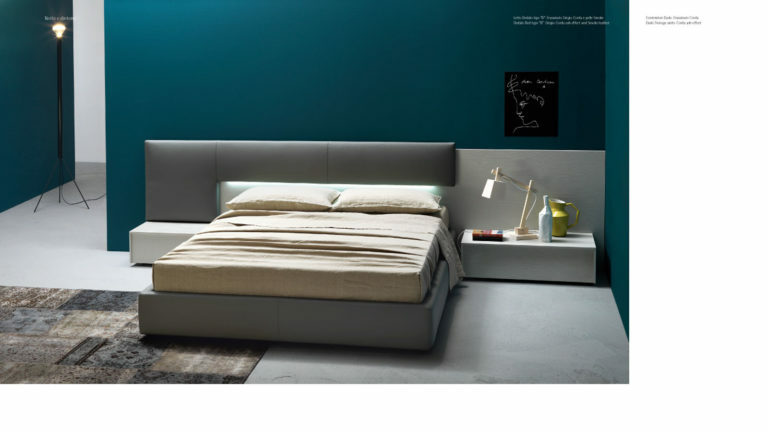 An “L”- shaped padded panel becomes a comfortable headboard equipped with scenographic LED lights in order to facilitate the reading in a suggestive atmosphere. 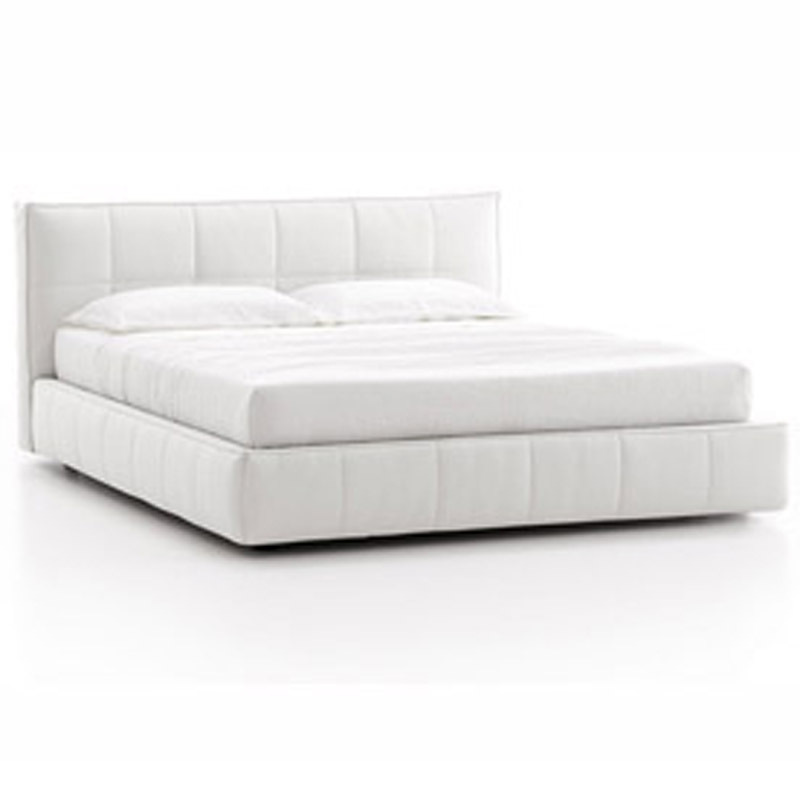 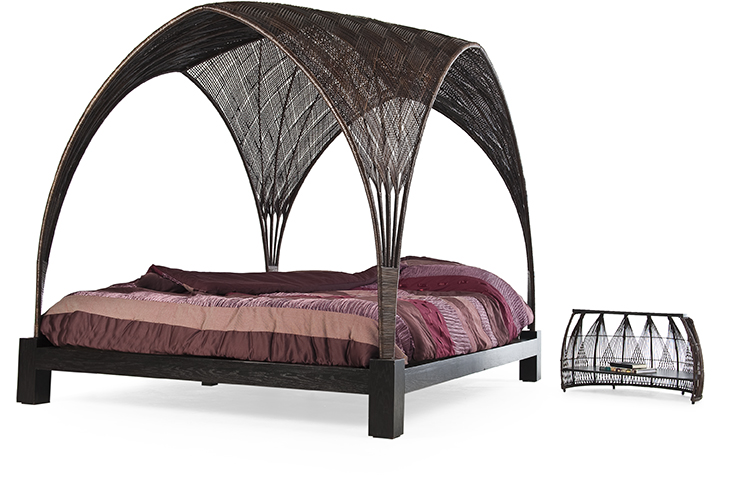 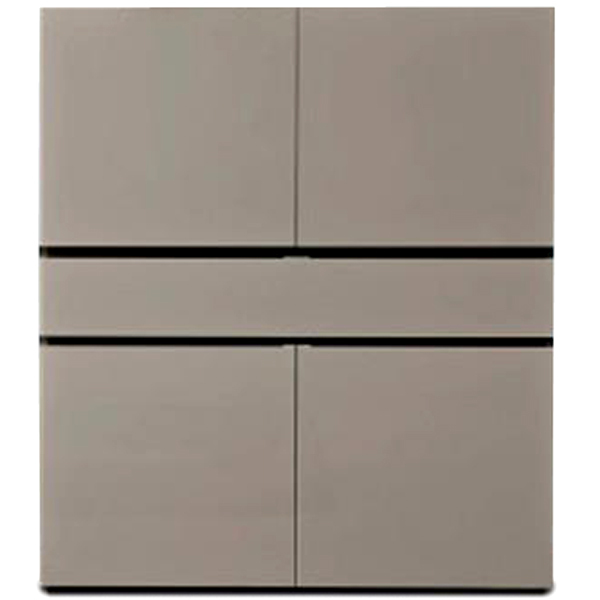 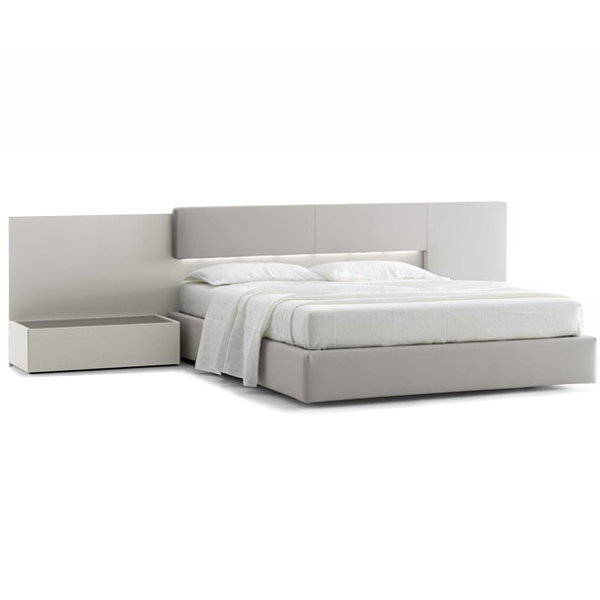 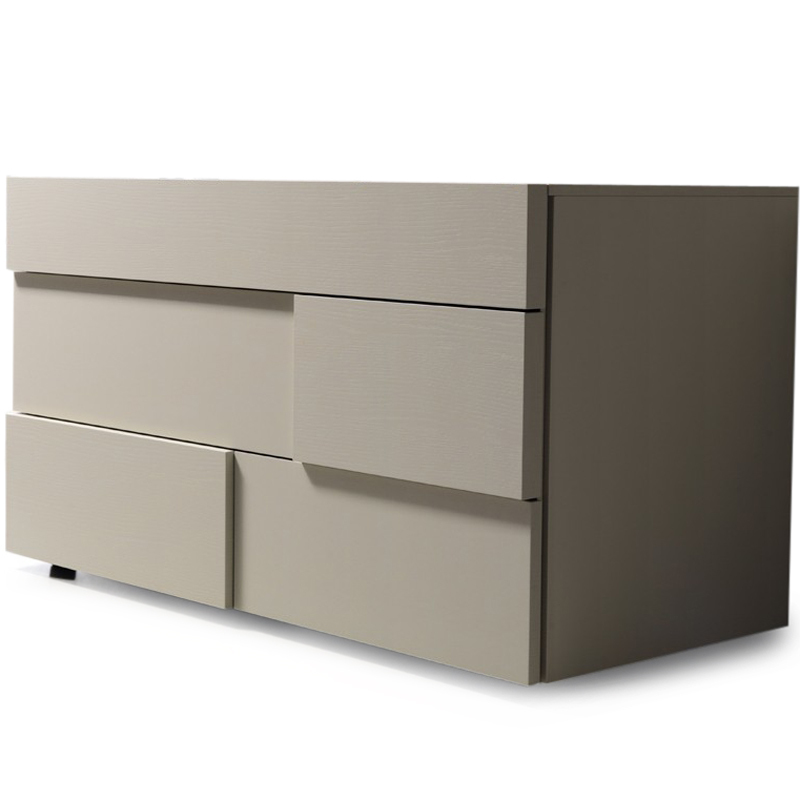 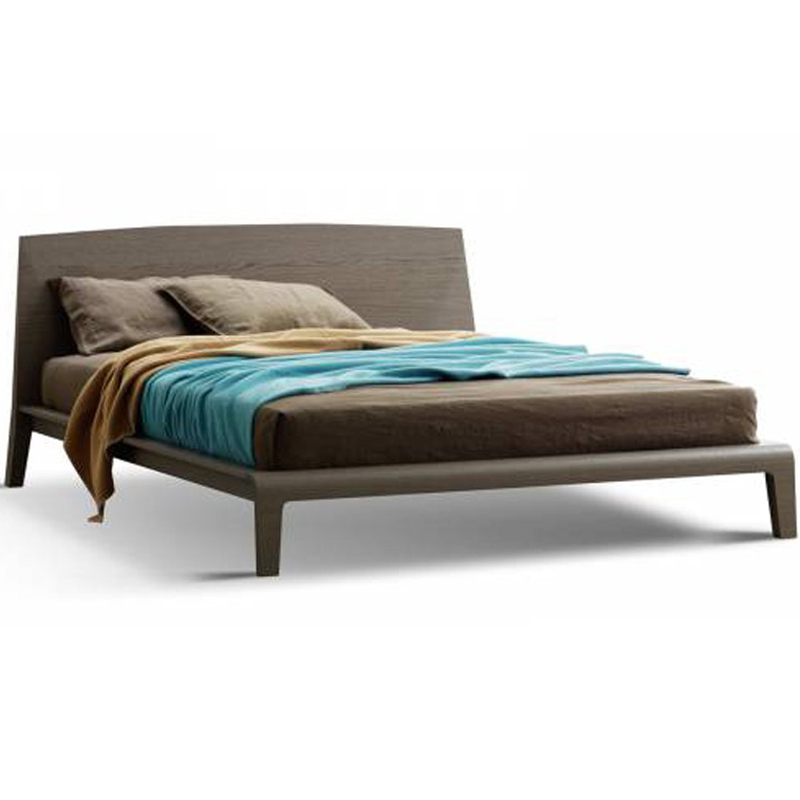 Two types are available: “A” floor-standing padded panel, “B” padded panel over the bedside unit.